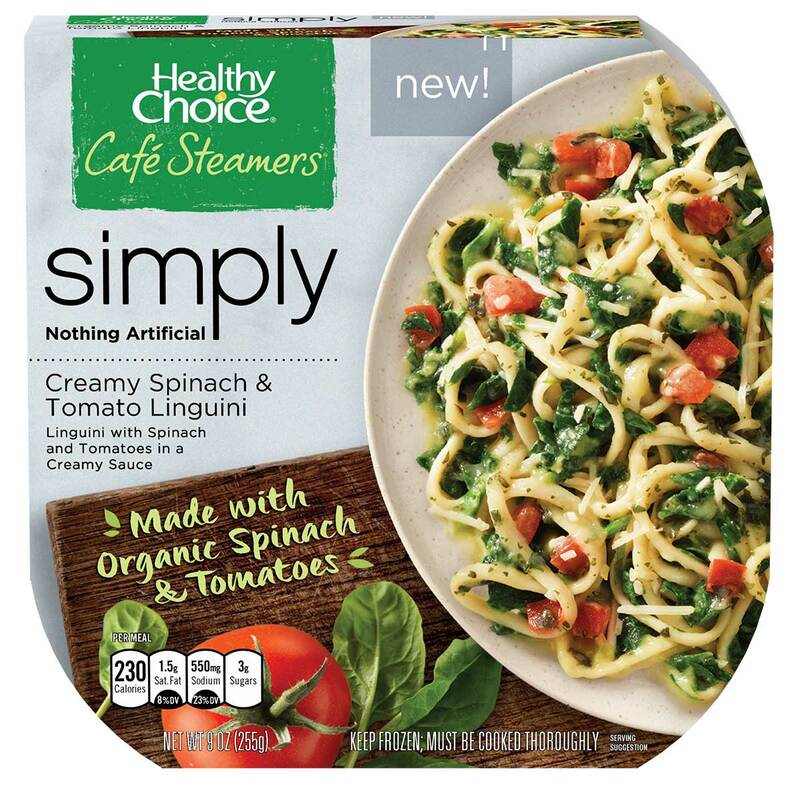 Healthy Choice®, a brand of ConAgra Foods, Inc. (NYSE: CAG), has expanded its Healthy Choice Simply Café Steamers line to include four dishes made with USDA-certified organic ingredients. 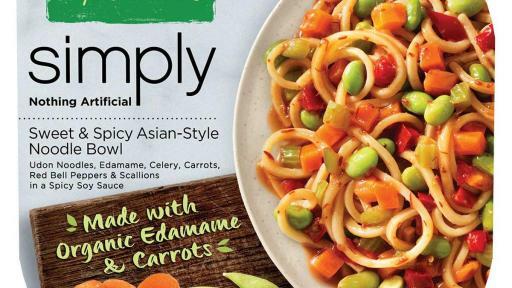 Developed by chefs in ConAgra’s kitchen, the four new recipes, all with 270 calories or less, are a reflection of current food trends. 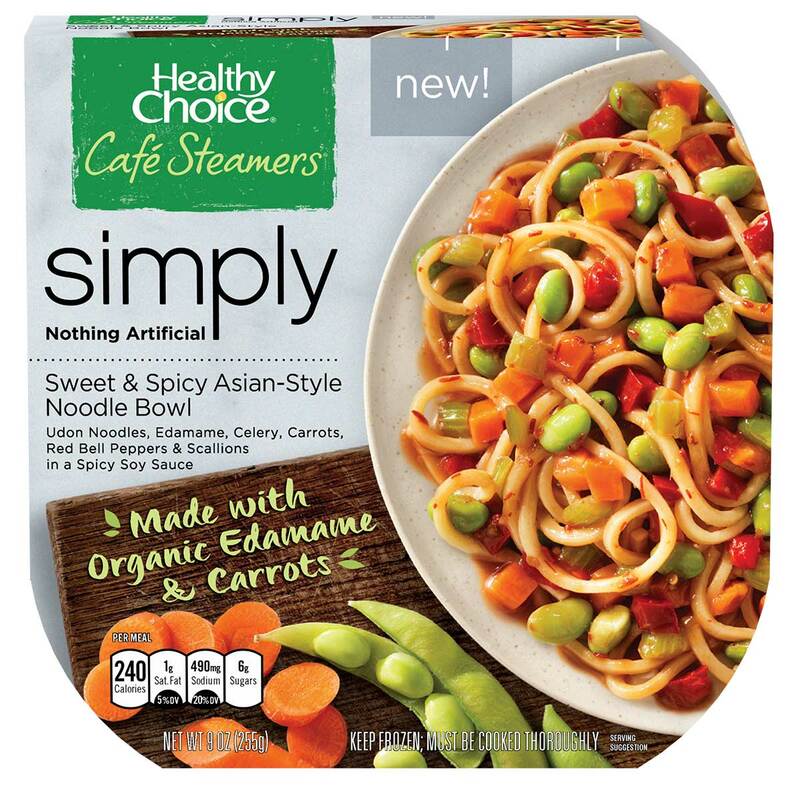 Healthy Choice Simply Café Steamers meals, including the new organic-ingredient options, are prepared to maximize flavor the healthy way, using techniques that enhance food’s natural flavors. The meals feature a special steaming basket that unlocks flavor and freshness and are 100 percent natural – made with nothing artificial. 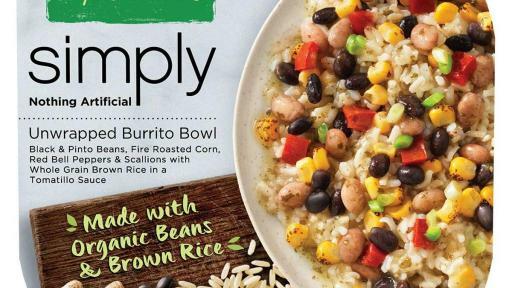 The four new dishes are also made using all Non-GMO ingredients. The new meals will begin rolling out this spring and reach full national distribution by July. 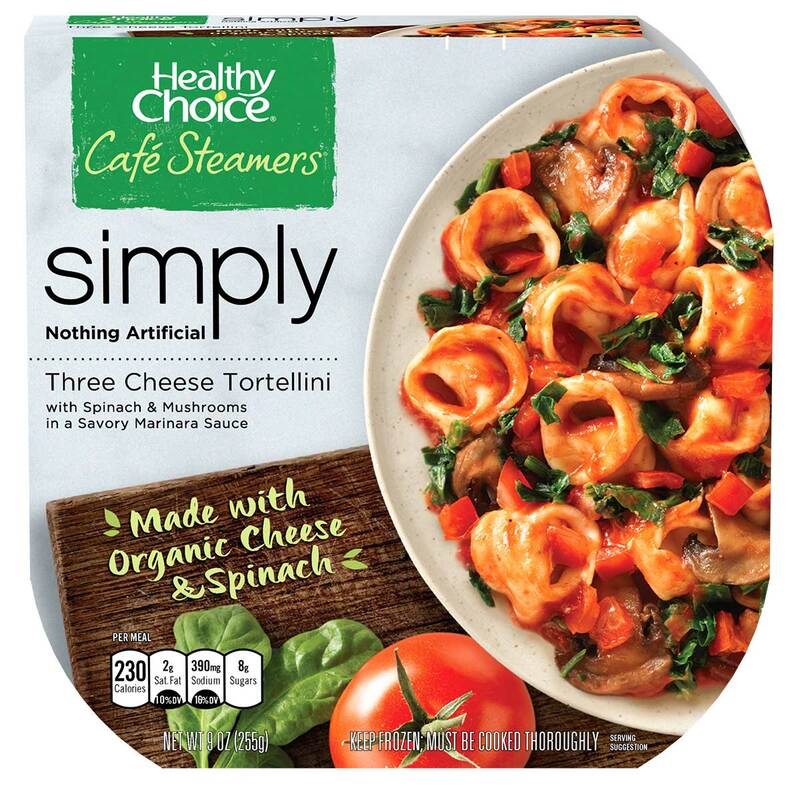 Pricing will be consistent with other Healthy Choice Simply Café Steamers recipes (MSRP $3.29) – so Healthy Choice eaters won’t have to pay premium prices to enjoy eating organic ingredients. 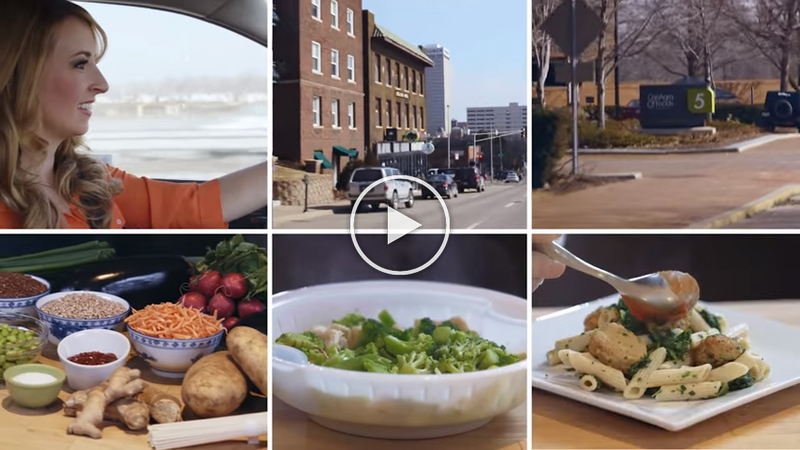 From quick lunches and balanced dinners to delicious treats, Healthy Choice offers a variety of tasty choices to help people live a healthy lifestyle. 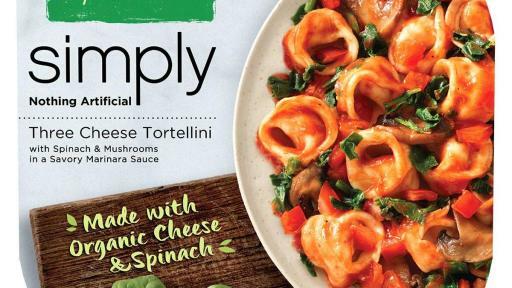 For more information, including where to find the new organic ingredient meals, visit www.HealthyChoice.com. Healthy Choice is the only major brand in its category that can call 100% of its products "healthy" as approved by the FDA. 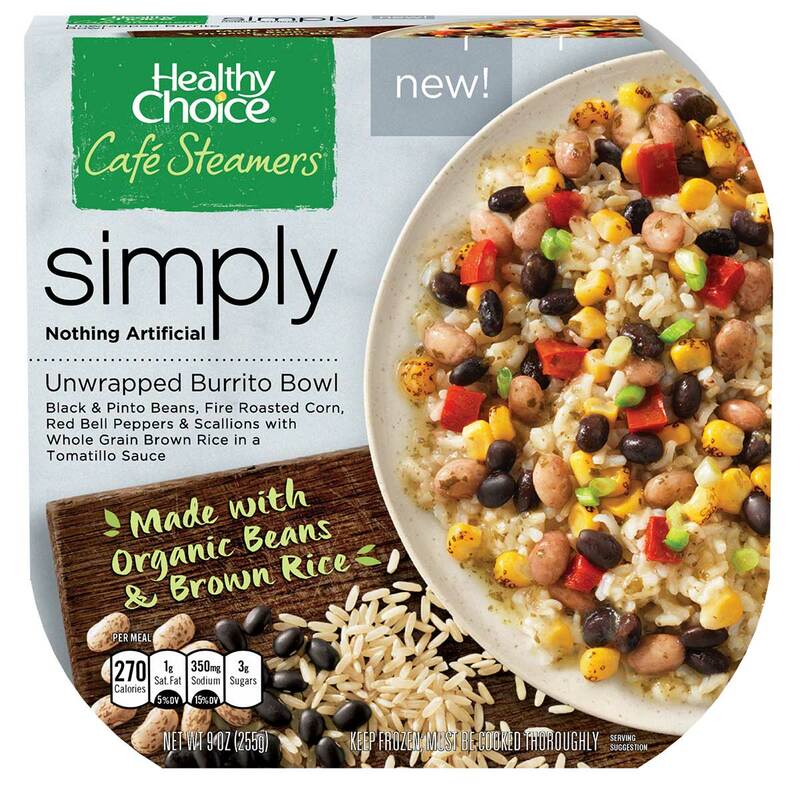 Healthy Choice offers more than 60 deliciously inspired varieties in the frozen food aisle, as well as low-sodium canned and microwavable soups. From healthy versions of comfort food classics like Beef Pot Roast to more unique, flavor-rich offerings like Cajun Style Chicken & Shrimp, Healthy Choice aims to surprise and delight customers with each and every meal! 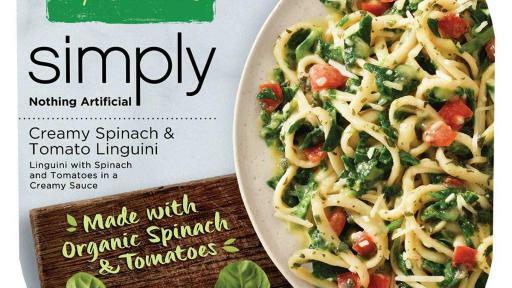 For a full list of our deliciously inspired products from savory soups to great-tasting meals and frozen treats, visit www.HealthyChoice.com. ConAgra Foods, Inc., (NYSE: CAG), is one of North America's leading packaged food companies with recognized brands such as Marie Callender's®, Healthy Choice®, Slim Jim®, Hebrew National®, Orville Redenbacher's®, Peter Pan®, Reddi-wip®, PAM®, Snack Pack®, Banquet®, Chef Boyardee®, Egg Beaters®, Hunt’s® and many other ConAgra Foods brands found in grocery, convenience, mass merchandise and club stores. ConAgra Foods also has a strong business-to-business presence, supplying frozen potato and sweet potato products as well as other vegetable, spice and grain products to a variety of well-known restaurants, foodservice operators and commercial customers. For more information, please visit us at www.conagrafoods.com.